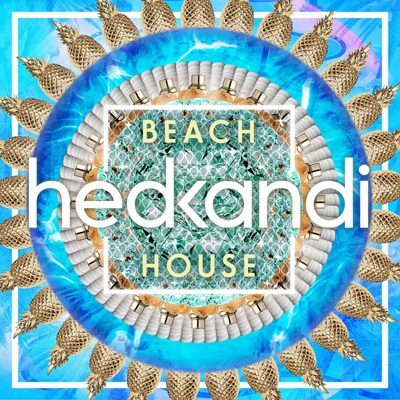 Hot on the heels of the iTunes Top 10 release ‘Tropical House’, Hed Kandi brings you Beach House 2015. 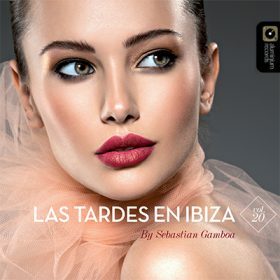 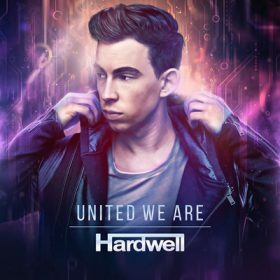 The ultimate accessory to any day time party; the upbeat tempo, melodic vocals and groovy beats make this nu disco style house music a pleasure to listen to. 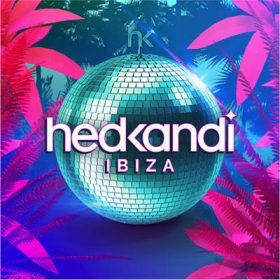 Split over 3 stunning mixes, Hed Kandi Beach House features tracks and remixes from all of the scene’s top artists, including Tourist, MJ Cole, Frankie Knuckles & Eric Kupper. Vocal tunes and melodic beats: Hed Kandi Beach House 2015 is your ultimate poolside accessory.